Gigapan is will soon be available at Team Digital. This month we are taking delivery of the amazing panoramic system. While the Gigapan systems have been on the market for some time now. We havent had a professional option but now we do the Gigapan Epic Pro which is compatible with most Digital SLR systems. What is Gigapan , it is simply an electronic tripod head that automatically tilts and moves your camera to capture hundreds of photos of the scene, then stitches them together with its proprietary software into a huge panoramic image. 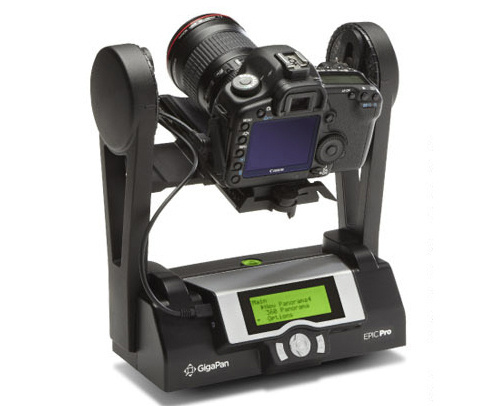 We will be adding the Gigapan into our hire list in July so you can try before you buy.